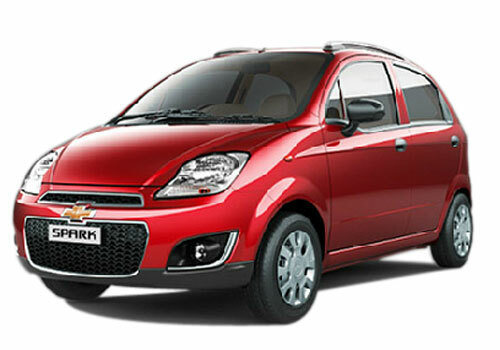 General Motors India has decided to suspend car production activities one day in a week till the festive season. 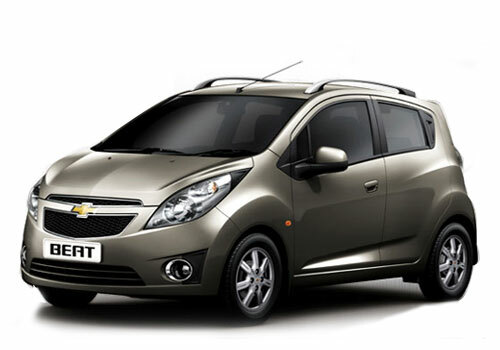 This will affect the production of GM cars including Chevrolet Beat, Chevrolet Tavera, Chevrolet Spark and Chevrolet Captiva. This is being done to prevent piling up of stock of cars when the demand of the cars has registered low growth. All the auto companies are waiting for October expecting that during festive season, the demand of cars would once again get a push. All eyes are set on festive season with a hope that demand of cars would pick up. But, for the time being, the auto companies continue to suspend production of their vehicles slightly to adjust the demand and supply cycle. General Motors too suspend production a day in a week till October. The company has implemented its decision on two production units — in Maharashtra and in Gujarat. It has been observed that some of the companies have shut down the plant to avoid piling of stock. The capacity of Talegaon facility in Maharashtra is around 1.4 lakh annually, but the Halol plant produces 85,000 units per year, the media report suggests. The general perception in the auto market is that the car sector would continue to reel under low demand till October. But, there is also no guarantee that the condition of market would improve in October. But the car companies are hoping that the demand of cars would grow in October. Besides, General Motors continue to increase its list of cars by launching diesel variant of premium sedan Chevrolet Cruze. The car is powered by 2 litre diesel engine with 6 speed manual transmission. 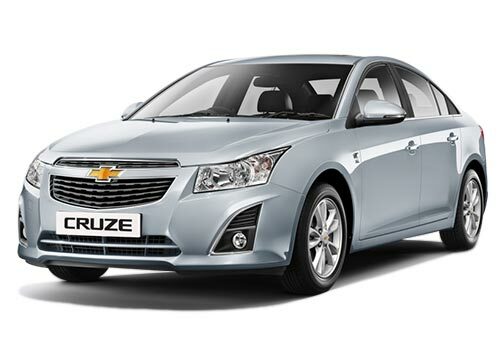 General Motors expects that sedan Cruze would attract the buyers as customers are opting for sedan in India. Since, it is a diesel car, the Cruze would be able to cash in on the demand. The diesel variant of premium sedan Cruze would be made available in the market in the price bracket of Rs 13.84 lakh and Rs 15.66 lakh, the sources said. Where GM India has taken a conservative outlook, the French car maker Renault is playing big in India. After the three cars already launched it will be launching its second SUV Renault Duster on July 4. This SUV is expected to rewrite the history of SUVs in India and is expected to fetch booming sales as it is believed to be priced highly affordable. Also, when people fear of the rising petrol and diesel prices, Duster will be giving them a robust solution to them with exceptional mileage.